Halifax Seaport Farmers Market: Pumpkin Crazy, Pumpkin Festival! we are having our first PUMPKIN FESTIVAL!!!! FREE Family Fun!!! Pumpkin Carving with PRIZES! Food demo with Chef Renee LaVallee! 800 Pound Atlantic Giant™ pumpkin grown by Danny Dill. Pumpkin walk. Pumpkin madness! Danny Dill is bringing a HUMUNGOUS 800 pound pumpkin here! ATLANTIC GIANT™ pumpkin grown by Danny Dill (Howard Dill's Farm), Windsor, Nova Scotia. Home of the World's Largest Pumpkin Variety since 1979. Get your picture taken beside it! We will need a forklift to bring it in! PUMPKIN CARVING CONTEST! Win gift certificates to the market! On Sunday we will have a pumpkin carving station set up and you can bring a pumpkin from home and carve it here or bring an already carved one from home OR buy a pumpkin from here and carve it. 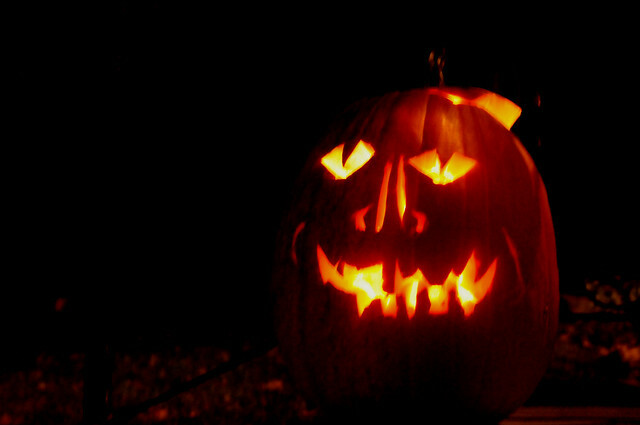 The pumpkins will be set up along the cruise corridor for viewing and judging and then prizes. Anything goes:) PUMPKINS must be finished by 1:30 to be eligible for judging. JUDGING WILL BE at 2 PM on SUNDAY Winners will be announced at 2:30PM and prizes given out. 7-8 pm come by to see the pumpkins lit up all along the Seaport Market windows. Our first annual PUMPKIN WALK! 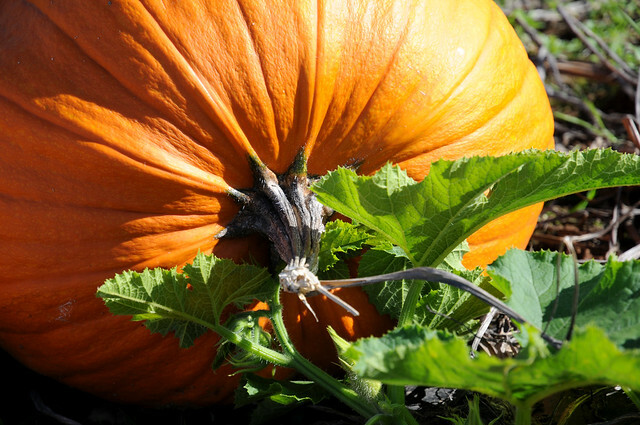 Renee LaVallee will be sampling delicious PUMPKIN and squash recipes from 11 am until 1:30 pm. Courtesy of Select Nova Scotia! LITTLE RED KITSCH'N will be selling pumpkin cheesecake cupcakes, wild rice salad with pumpkin & cranberries and pumpkin soup. SEA FOAM LAVENDER FARM will be selling lavender pumpkin bread! KALE KRISPS are working on a new Pumpkin flavored treat for the festival. FLORENCE WAGG will be showcasing a vibrant collection of orange jewelry. GOOD NATURED will be selling adorable felted pumpkins. Artist DON MANNING will be selling lovely pumpkin notecards. Artist SHELAGH DUFFETT will have some quirky cats and pumpkin prints. ANDREA'S JEWELRY DESIGN will be selling pumpkin colored jewelry! THE CAKE LADY is making special pumpkin pies and pumpkin cookies. RAYS OF INDIA will be serving up pumpkin curry. WRAP SO D will be whipping up some pumpkin pancakes. JOVIAL DESIGN has a beautiful sterling silver pumpkin pendant and semi-precious stone orange jewelry. IRONWOOD BOWLS will have some fun orange driftwood pencils. COLLEEN'S MAGNETIC THERAPY JEWELLRY will be launching her fall lime with vibrant orange accents. SURF ART BY DAINA Will have some small matted pumpkin photos and small matted autumn ocean sunset giclees for sale. Other vendors will be participating as well. Wear orange and be part of our PumpkinPalooza! !